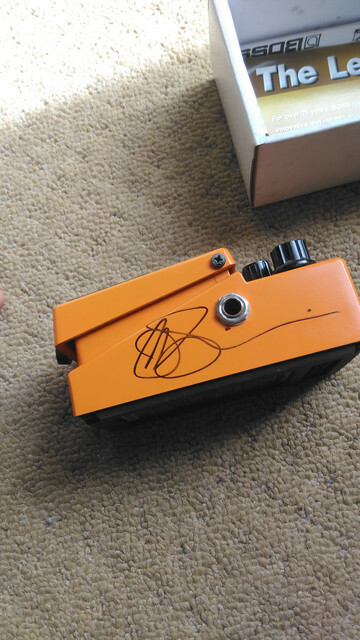 I'm looking to sell these and just wondering if there is any interest from someone here? 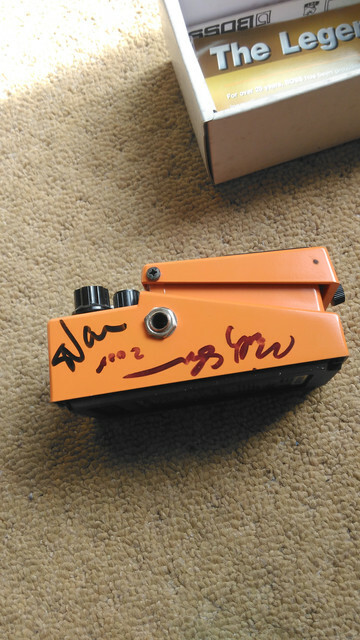 Ds-1 Keeley seeing eye mod, signed by Vai, Sheehan and Colson. 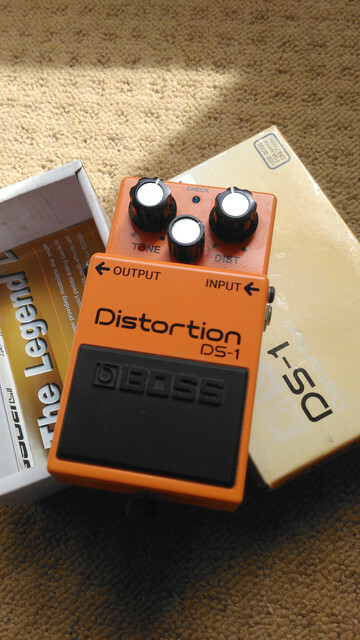 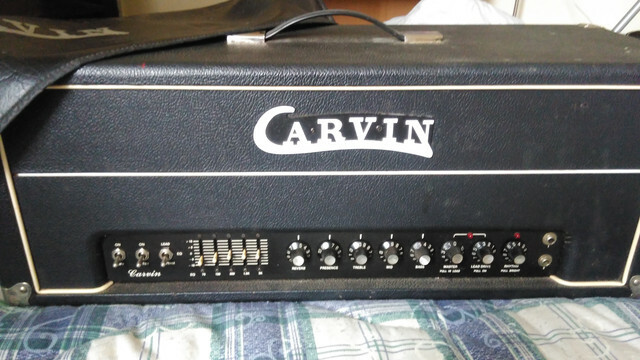 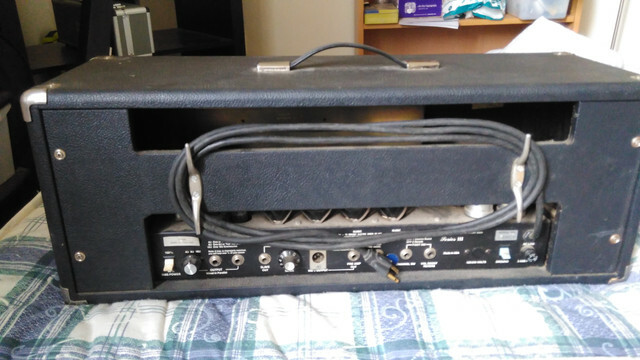 I live in the UK (Glasgow) and would ideally shif the amp to someone here - but can post at a push - can do whatever with the Ds-1.